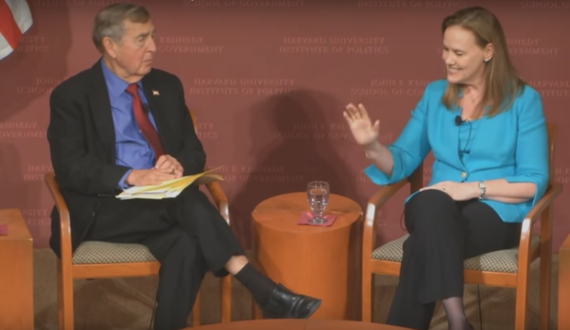 Listening to former Under Secretary of Defense for Policy Michele Flournoy speak at the JFK Jr. Forum at Harvard University provided a fascinating look into the thinking of the likely future of the Department of Defense. Numerous defense and military experts have forecast Flournoy as the most likely choice as Secretary of Defense for Hillary Clinton, should she be elected president. 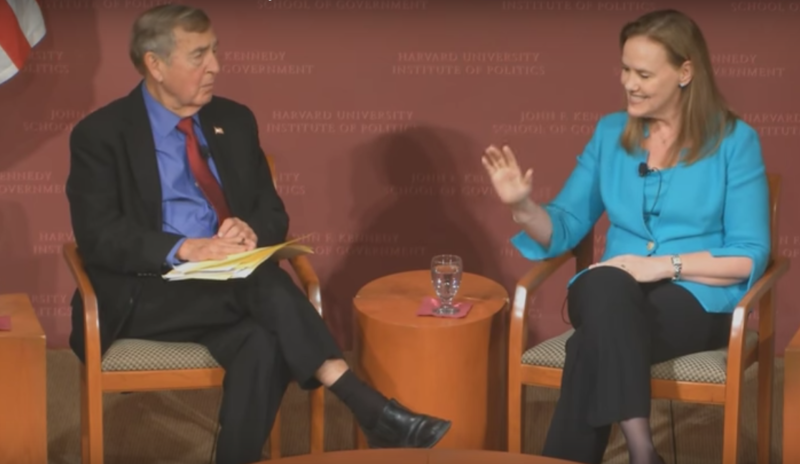 As Flournoy expounded on the numerous national security challenges facing America, I was buoyed by her optimism regarding our military edge and its likelihood of lasting. The 2016 campaign has been marred by claims of military weakness and shrinking American influence. It was encouraging to hear a true defense expert explain why the United States is still far ahead of our enemies, but also stress the danger of complacency. She also analyzed the threats that seem to be increasing in magnitude across the globe: a rising ISIS, a revanchist Russia, and a resurgent China. In an important line of reasoning, she attacked the use of military force as a solution, stating, "The name of the game is not to go to war with Russia or China." However, she did suggest that the United States take an aggressive stance to protect our allies, especially in western Europe, the Middle East, and southeast Asia. In addition, she stressed the importance of coalitions to fight terrorism and cyberwarfare, rather than adopting a unilateralist approach to all foreign policy. Throughout Flournoy's discussion with the moderator, I was most struck by her expertise but also her complete acceptance of Washington military and foreign policy conventional wisdom. As she described her mentors in the Department of Defense, including former Secretary of Defense Robert Gates, I thought about the catastrophic failures that these supposed experts, "the best and the brightest," had wrought. The influx of hundreds of thousands of American troops into Vietnam, the misidentification of the Soviet Union as an existential threat in the late 1980s, and the war in Iraq were all supported by the establishment, yet were almost certainly grave errors. Jack Stone is a sophomore at Harvard College and a member of the JFK Jr. Forum Committee at Harvard's Institute of Politics.